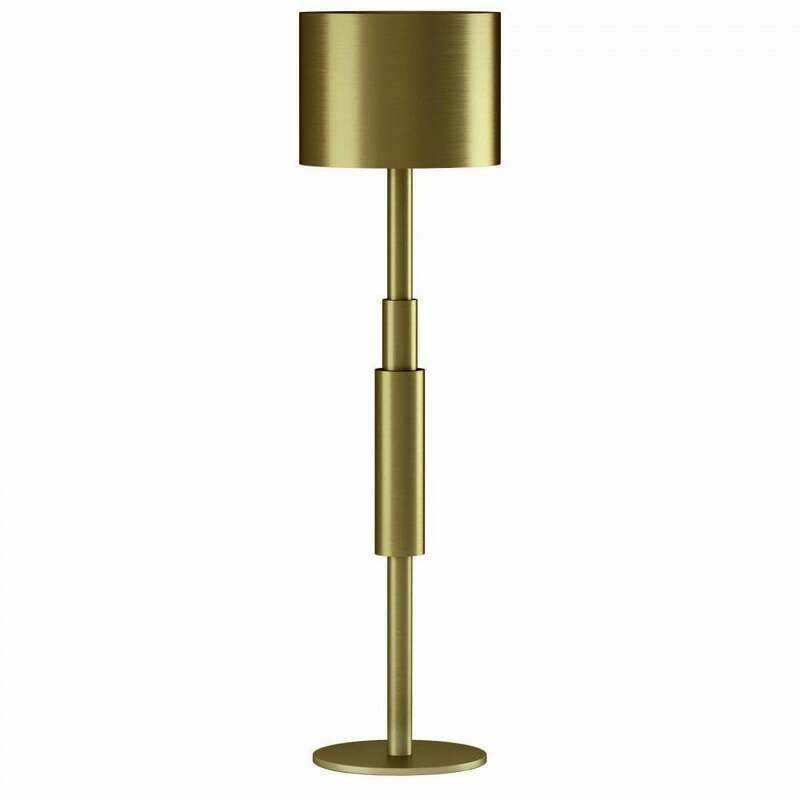 Inspired by the elegant lines of art deco architecture, the Weybridge Floor Lamp is part of the covetable lighting range by Daytona. Featuring a frame and shade sculpted from burnished brass, the structured shaping will create a statement within an entranceway or living room setting. Combine with the matching table lamp and coffee table for a chic scheme that draws the eye. Pair with muted tones of grey and blush pink to let the floor lamp shine. Place either side of a luxurious sofa in either suede or leather for texture and interest. Make an enquiry for more information.